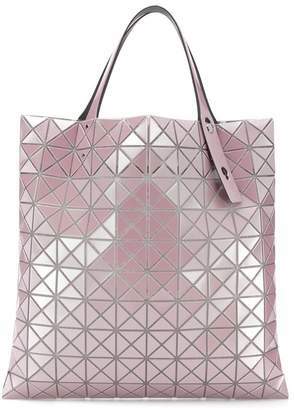 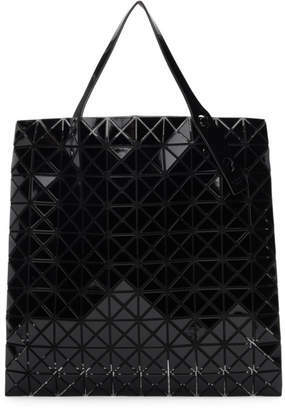 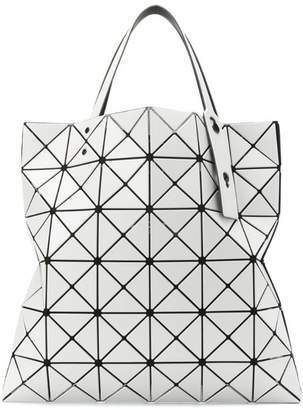 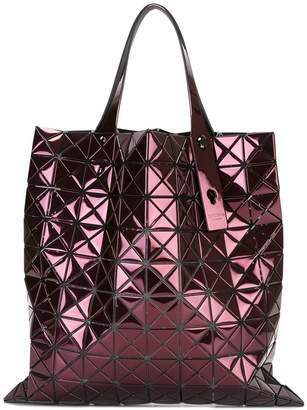 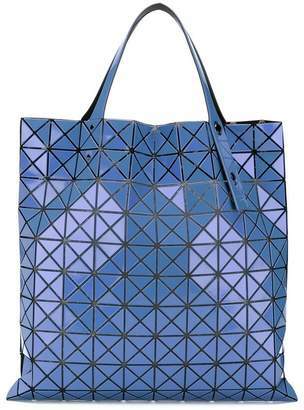 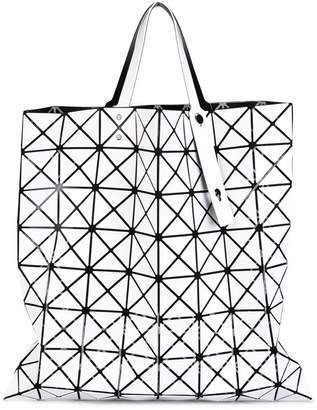 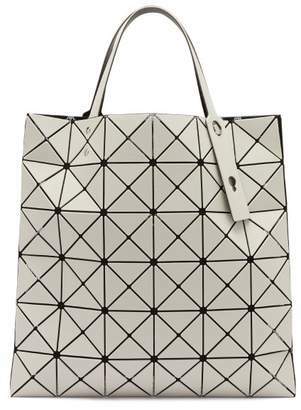 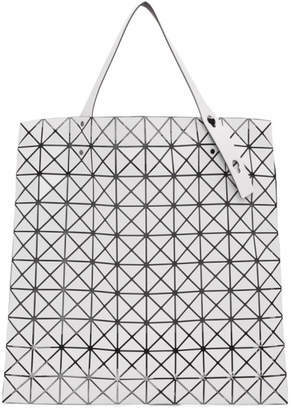 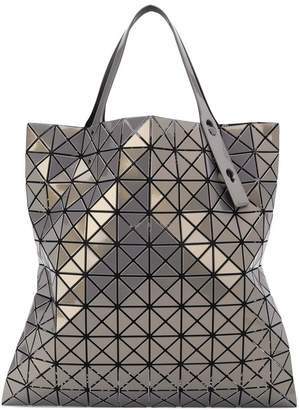 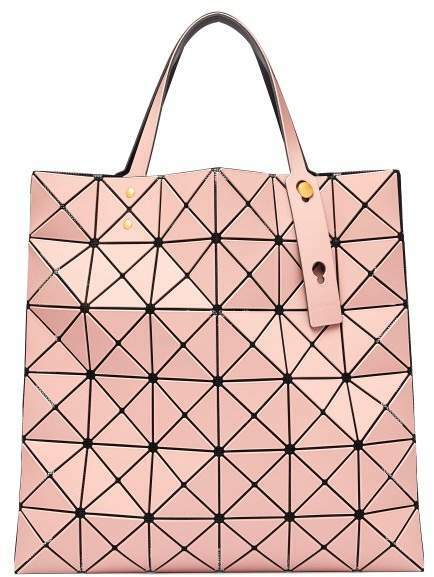 Bao Bao Issey Miyake - Bao Bao Issey Miyake's pink Lucent Frost tote is easily recognised by the distinctive triangle-shape components which create a flexible structure. 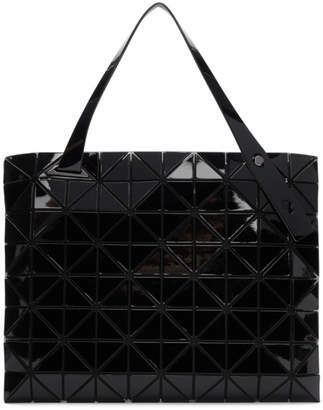 It's constructed from lightweight mesh panels and has adjustable top handles so it can be carried by hand or slipped over the shoulder. 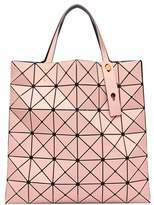 Embrace the label's contemporary aesthetic by styling it with a dress from the Pleats Please collection.